You must have an 8 inch or larger hoop to stitch the 7.75 x 7.75" design. 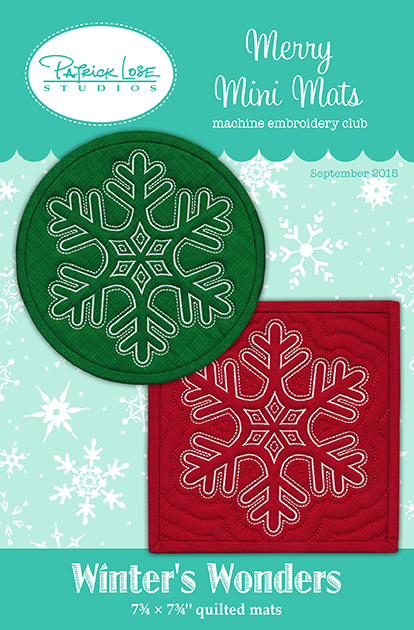 This design was originally issued as the September 2015 Merry Minis club design called Winter's Wonders. Now available as an individual pack.